For a more efficient search, please search by make and model ! 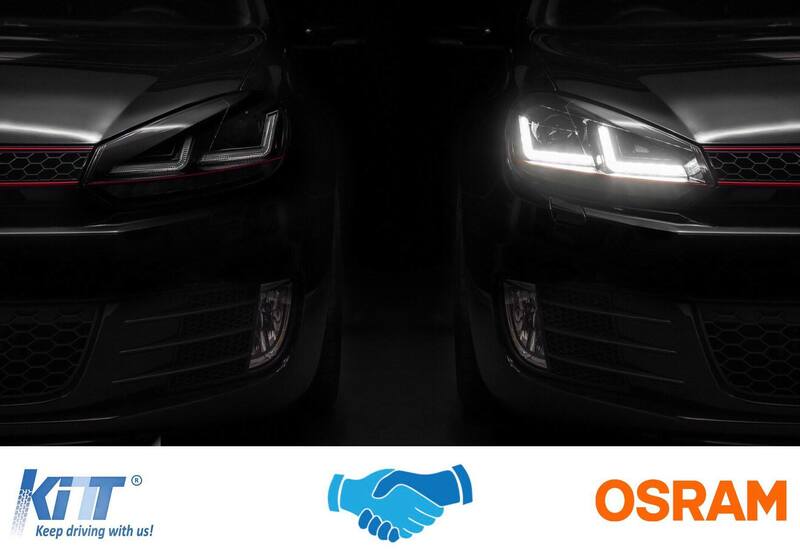 OSRAM is the world market leader in automotive lighting, providing the perfect vehicle lamp for every use, be it in cars, motorcycles, trucks or off-road, be it LED, xenon or halogen, and whether for performance or design-oriented drivers. OSRAM range of customers include the world’s foremost automobile manufacturers. Half of all passenger vehicles manufactured globally each year are equipped with OSRAM lights. That's why KITT embraces the Partnership with OSRAM and looks foward to a mutual continous development of their joint business!